Paris, TN, December 1, 2015, Carolyn Owen Purvis, Sole Proprietor at CP Quality Consulting, has been recognized by Elite Women Worldwide, for dedication, achievement and leadership in building quality management systems. 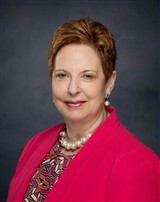 As an auditing consultant, Ms. Purvis is committed to delivering high quality results. She handles all aspects of the business, including the consulting, internal auditing and pre-assessment parts of the process. Earning her ISO 9001 auditing certification, as well as other accreditations, she is able to make clients happy with the results, and on top of her own business she also audits frequently for IMSM, Ltd., a British-based company. Ms. Purvis found her way to auditing and consulting by working at a manufacturing plant and handling the plant’s registration. 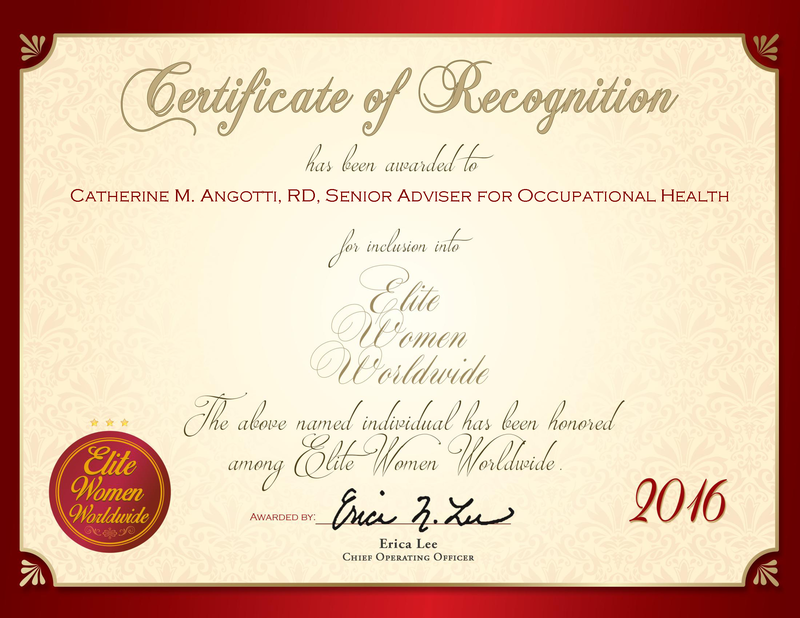 She was recognized for her work and progressed to become the director of the quality system. After moving, Ms. Purvis resigned from the plant and launched her own company. Ms. Purvis had never intentionally planned this course in her life, and had originally hoped to become a nurse. However, it was difficult to get into the nursing program as Ms. Purvis’ family was a military family and considered out-of-state. Even though her dreams of becoming a nurse didn’t pan out, Ms. Purvis has found success as a consultant and auditor. Her hard work has been recognized with the Pinnacle Award for Top Executives in 2014, a Lifetime Achievement award from Worldwide Branding in 2015 and a Certificate of Recognition from Elite Business Owners in 2014. Companies have hired her over the years for various services, including implementation, quality management (ISO 9001), and environmental management (ISO 14000).